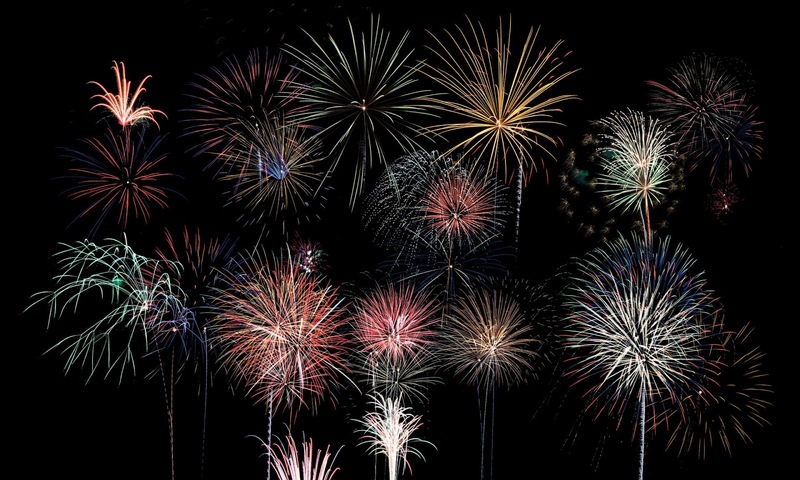 Fourth of July activities will begin pretty early in Eureka, IL tomorrow 6:30 AM for a beginning of a fun-filled day. They have a lot planned for our country's birthday. Get on out there and have some fun. Hope you all have a wonderful and safe holiday! Pancakes, Eggs, and Sausage will be served. Not to mention all the vendors and other fun activities!